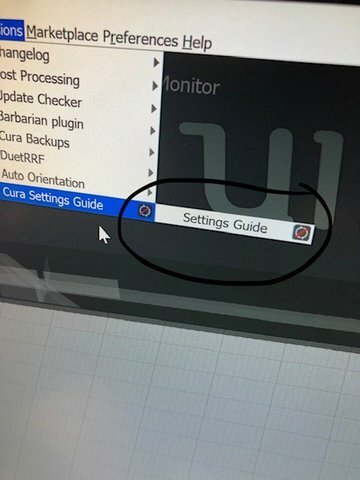 When you switch the tab to customize you find all settings and their values. The recommended tab with its settings just set the values in the customize tab. Post a picture what you mean, I think it is easier. That is strange, I have never seen it before, sorry! Hello. This is my first post. I'm new to 3D printing and to using Cura software. 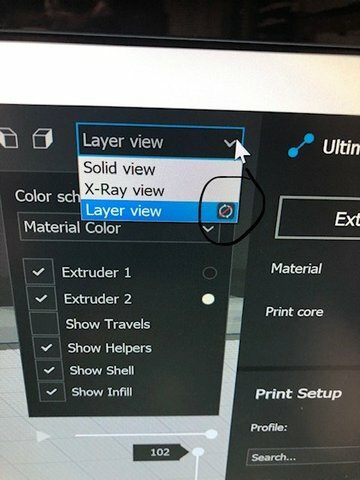 I don't seem to be able to change some of the settings in Cura. For instance, I have the Infill Pattern box checked but don't seem to be able to find a way to select a pattern. 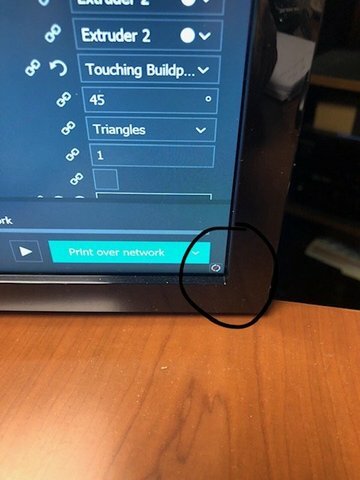 When I hover over the words it tells me that I should be able to change them but I don't know where.